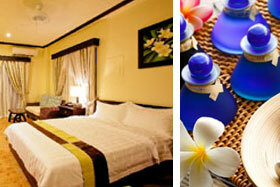 HANAMITSU HOTEL & SPA SPECIAL PROMOTION!! Please note that some promotions are limited time only. Numbers of rooms are limited, so please hurry and make a reservation! *These promotions may end without notice. 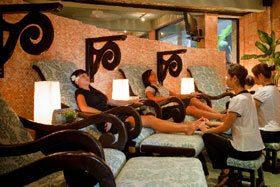 -Free use of Spa Facility during your stay.